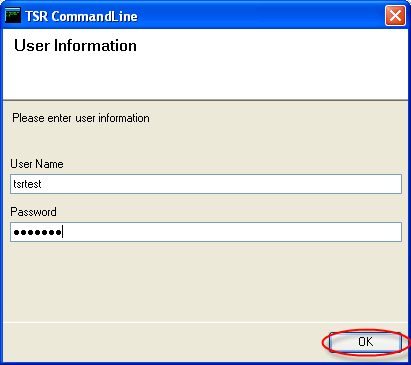 This is for installing the command line version of TSR DataBridge. This step is optional. 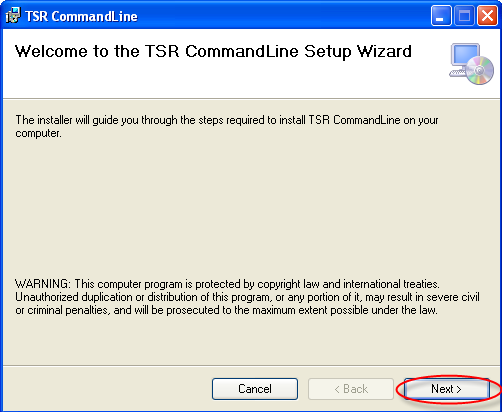 Only install the Command Line version if you will be using TSR from the command line or from a batch file. 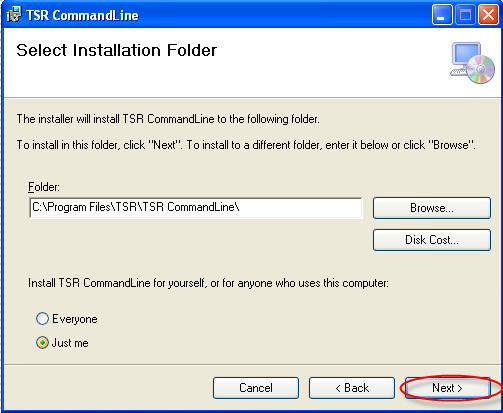 In the installation kit enter the folder [TSR Server Setup folder]. 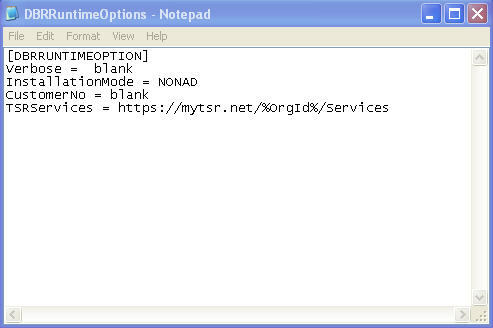 Go to [CommandLine folder] and double click on the setup.exe file. 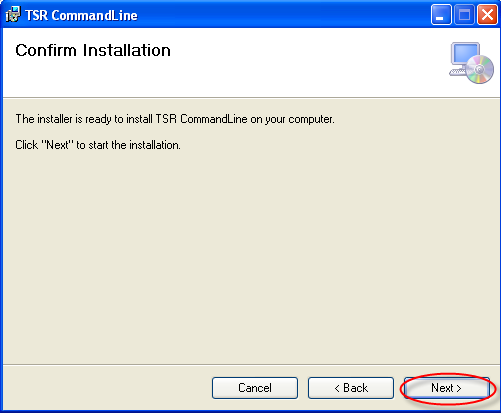 Select if the program should only be run from the installation user account or from every available account on the target PC. 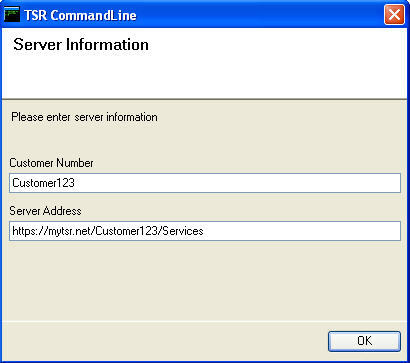 If in doubt, contact your system administrator. Click the Next button. 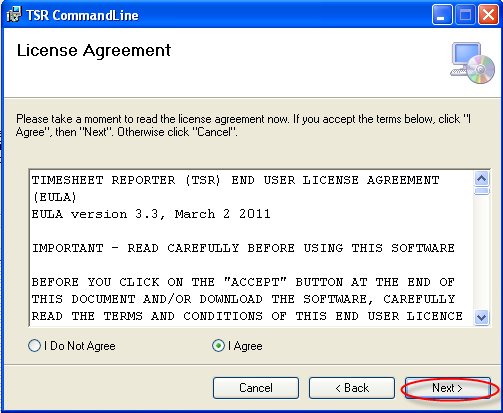 Fill in the necessary information and click the OK button. 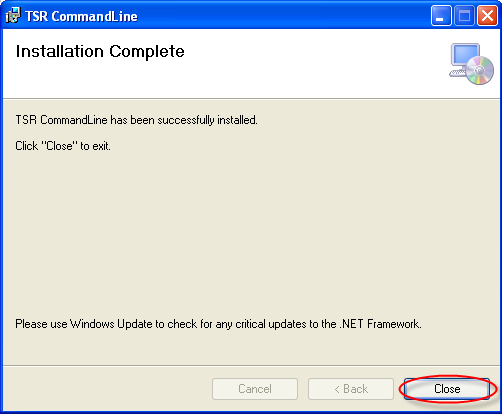 Click the Close button to complete the installation.